Sharon is a qualified Chartered Accountant with a Bachelor of Commerce degree from The University of Newcastle. 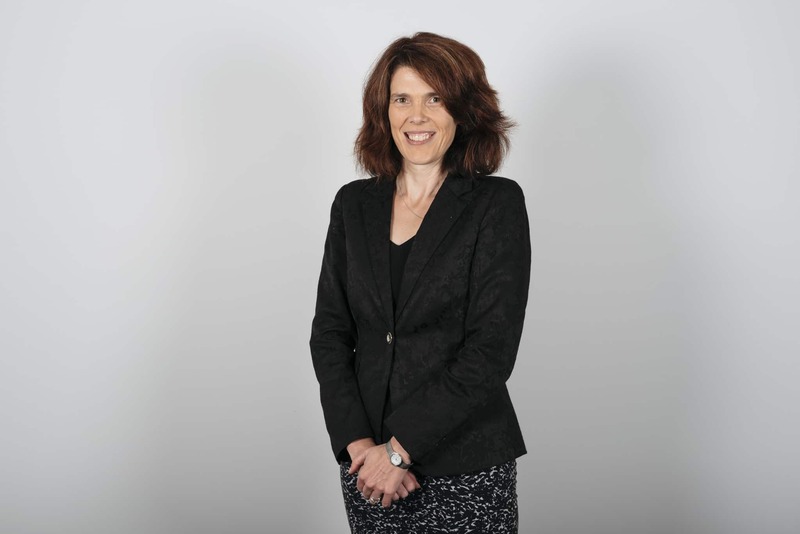 She trained at a big 4 accounting firm and now has over 20 years’ experience gained in London and Sydney, as well as her home town of Newcastle. For the past 9 years, Sharon has worked at Sweeney & Co at Boolaroo, which is now part of the JSA Group. Sharon is able to assist clients with individual, business and company tax, GST and BAS and Self Managed Superannuation Funds. Outside of work, Sharon enjoys volunteering for community groups including schools and sports clubs and is also on the Board of the Newcastle Writers Festival.